American broadcasting company SiriusXm announced earlier today the upcoming launch of Women In Trucking, a live radio show that will premiere on SiriusXM Road Dog on Saturday, January 20th. SiriusXM reports that the format of Women In Trucking will be a weekly, live, call-in program consisting of two hours of content from drivers, technicians and other transportation professionals on channel 146. 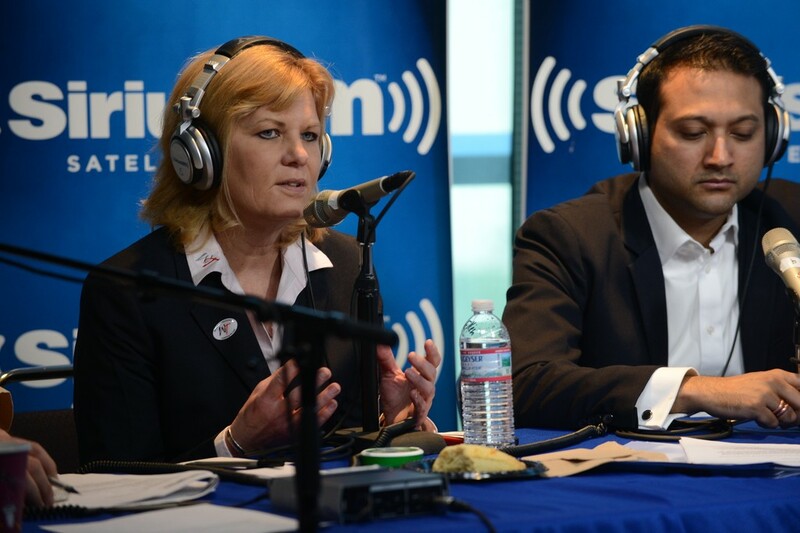 Ellen Voie, President and CEO of The Women In Trucking Association will serve as host of the program and reports that the SiriusXM show will deal with issues in trucking as well as gender issues in the trucking industry. "I am excited to host Women In Trucking and to hear from SiriusXM listeners across the country," said Voie. "I look forward to hearing from both male and female drivers to open up a bold new dialogue about our industry and how we can move forward together." Dave Gorab, Vice President and General Manager of Talk Programming at SiriusXM reports that the radio broadcasting company is looking forward to the new program as the commercial trucking industry advances in terms of greater diversity. "We welcome Ellen Voie and our first, exclusive program dedicated to women in trucking," said Gorab. "At a time when women are increasingly joining the trucking industry, we are pleased to bring Ellen's expertise and authoritative voice to our fulltime channel dedicated to professional drivers." SiriusXM reports that Women in Trucking can be heard on Road Dog programming through SiriusXM On Demand, the SiriusXM app, and through the online player.